Events on our calendar are seen by hundreds of people every week – make sure yours is on there too! 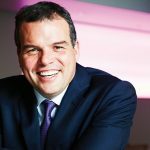 The Sheffield Digital events calendar is one of the most popular pages on our website. It provides a handy view of the various tech and digital-related events and meetups taking place in the city. Best of all, for the most part, it’s populated by the people who organise those events. And we’d love to add more. If you have a meetup and want to get it on the calendar, this is the post for you. What type of event goes on the calendar? As you can tell by looking at the calendar itself, it features local meetups in a range of areas, including web development, design, marketing, gaming, smart cities, engineering, VR and plenty more besides. It’s a community resource and we’d like have as many Sheffield events on there as possible. There are no hard and fast rules. If your event is about technology or anything digital, then it should probably go on the calendar. There are some cases where the connection might be a little loose. But basically, if you think your event is relevant and useful to the city’s digital community, that’s the main thing. If you’re at all unsure, just email info@sheffield.digital and we’ll help you out. 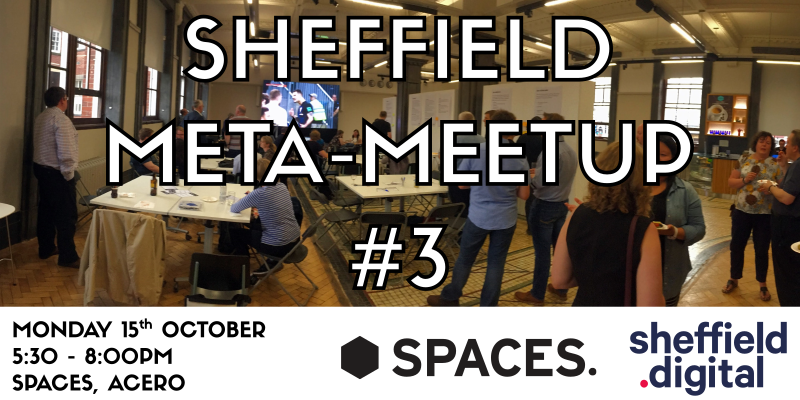 There are two main ways that events and meetups get onto the Sheffield Digital calendar. Let’s start with the easiest and most common method – the one that we recommend you try first. The Sheffield Digital calendar automatically pulls in events from OTC’s Sheffield feed. If you add an event there, it will appear on our calendar too. This is what most people who organise regular events and meetups do. In fact, this is how we add our own weekly event, Geek Brekky. First, create an account on OTC, if you haven’t already got one, then add a new ‘group’. As long as your event listings say the event is in Sheffield, our bot will send them to the #-events channel in our Slack community and the calendar on our website. Organisers who choose to promote their event on Meetup.com can ask OTC to pull in their event information. But you need to set it up correctly. Create an account and then a new ‘group’ on OTC. In the group details, choose ‘Import an event’ from the menu at the top of the screen. Complete the title and Meetup URL fields – the latter needs to be the full URL, not a shortened link. Choose UK/England/Sheffield as your event location. OTC will now pull in your information from Meetup, which will then appear in our Slack community and calendar, as described above. Do check that everything is working from time to time and note that you will need to redo the link every now and then. That’s because OTC protects itself from ‘zombie’ feeds – if there is no data to pull, after a while it assumes the meetups have ended and will stop trying to sync. If you spot an event on Meetup that is not showing up inOTC, contact the event organiser and ask them to check that their feed is all in order. 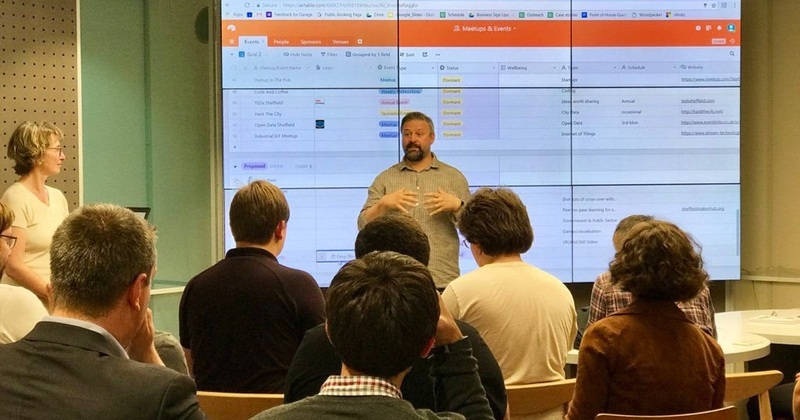 Behind the scenes, the calendar on our website also pulls in entries from the Sheffield Start-Up Digest, which is managed by the Enterprise Unit at The University of Sheffield, and our own team Google Calendar. The latter tends to include one-off events that people share with us or that we’ve spotted out in the wild and think you need to know about. 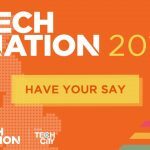 We also list events that are of interest to the community in Sheffield, but are either not tech-related or not taking place in the city. If for some reason you don’t want to put your event on OTC, email info@sheffield.digital and we’ll help you out. While the Sheffield Digital calendar is super handy, it would be crackers to think that anyone checks it daily for updates. The good news is – you don’t need to. All events on the calendar get pushed to the #-events channel in the Sheffield Digital Slack community. If you’re not one of our 800+ members, come join us right away. We also include a list of upcoming events in our fortnightly newsletter and as part of a regular section on the Sheffield Digital Podcast. Of course, you should also follow our Twitter account, where we post, retweet and link to events in the city. Finally, we are currently looking to provide individual and aggregated calendar feeds so you can import them straight into your own calendars. We know that most organisers are only too happy to work together and share information about each other’s events. That’s why we now create and maintain a single slide that contains a short list of upcoming events in Sheffield. You can download or copy and paste it into a sensible place in your own presentation. We try and update the slide every 2–3 weeks. However, the slide is set to open editing, so organisers can correct and update the slide too! We hope that helps make things a little clearer. If you have any questions at all or want to suggest ways that we can improve the process, email info@sheffield.digital and let us know. Our new event series launches at The Platform on Thursday the 22nd November, from 5:30pm.